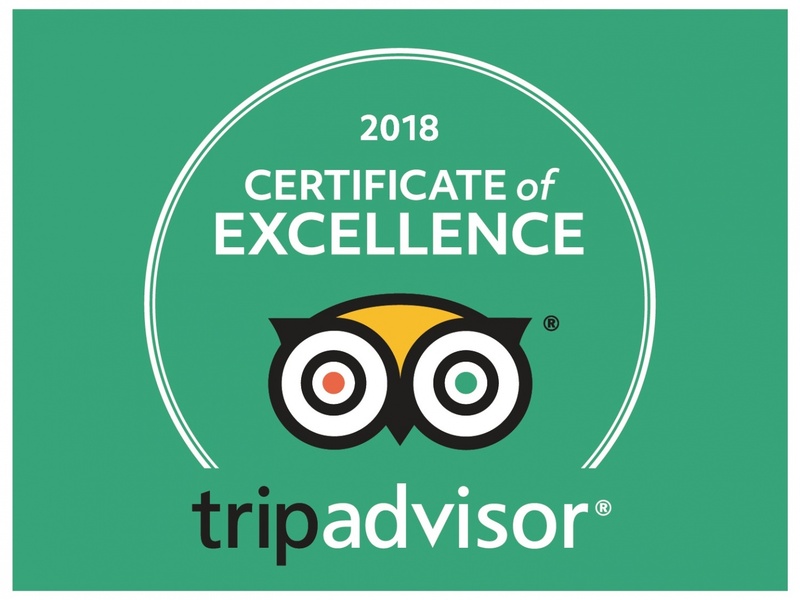 We are delighted to announce that we have received our eighth TripAdvisor® Certificate of Excellence. The achievement celebrates our consistently strong praise and ratings on the world’s largest travel site over the last year. Make a reservation online for our Best Rate Guaranteed.